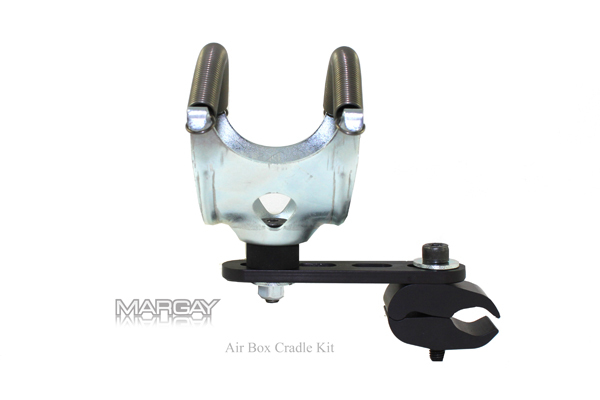 Airbox Cradle Kit. Kit comes as shown. Designed to hold your airbox to prevent it from falling off and/or bending.